Our Spring Tea brings special speakers, fancy table settings, and ironically no tea... but listen on as we discuss relatable topics that touch the heart and fill the spirit. Learning about Hygge with Laura Reynolds (a portion of the audio was not available). 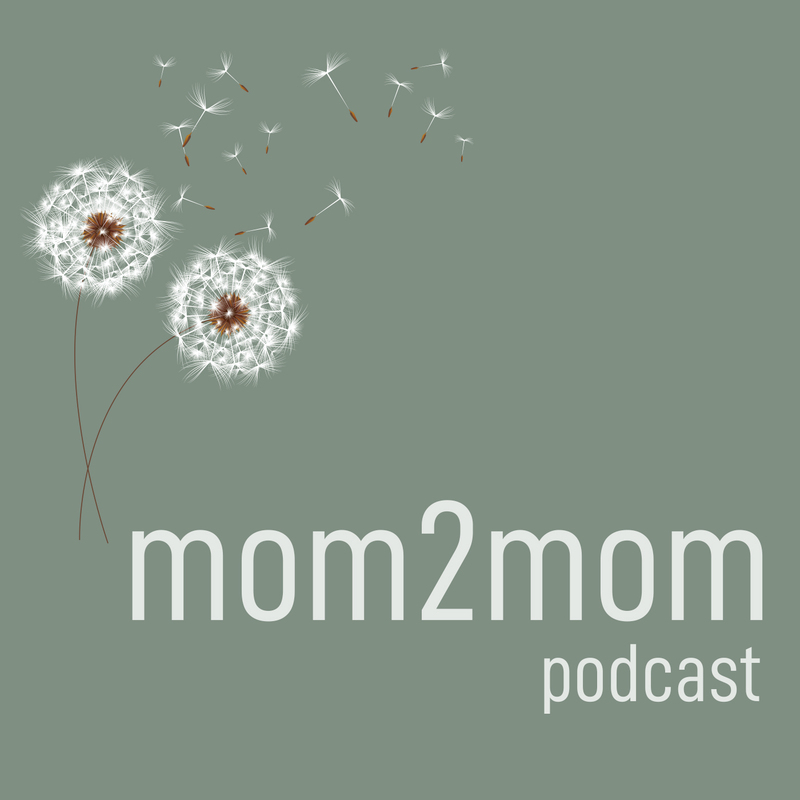 Listen as three mom2mom members share their powerful testimonies. Maggie Mobley is brings an encouraging pep talk for our every day life called Ordinary Joy.